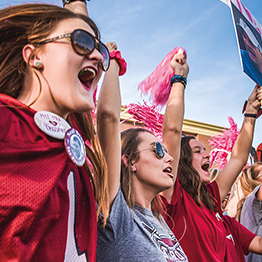 Troy University understands the power that comes from parental partnership. Your support can make all the difference in your student’s life, and that’s what we want to see! We want to help your future TROY Trojan Warrior succeed in class and in life, and we are strongest when we work together. As a parent, you play a crucial role. You have the power to influence your future Trojan’s dreams and aspirations. However, this season of your son or daughter’s life is a time for them to begin making decisions. We would suggest during this time of growing independence that you play a supportive role as your student navigates this milestone of selecting a college. 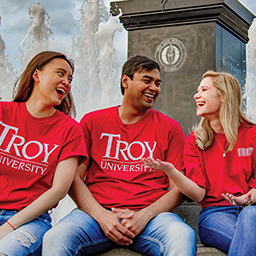 Familiarize yourself with admission and financial aid requirements as well as academic majors offered at TROY. Allow your student to make decisions and learn from experience (while remaining on standby for advice). Attend the parent session of IMPACT while your student goes through his or her new student orientation. Make sure to review the Release of Student Information. Remember that in order to receive information regarding your student’s academics, finances, etc, a completed Student Consent Form must be on file for your student. 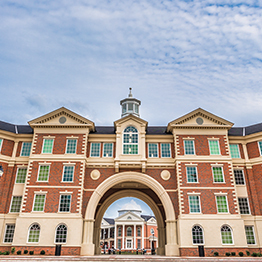 Ranked as one of the safest colleges in Alabama, Troy University is also known for its rich history, culture of caring and state-of-the-art facilities. 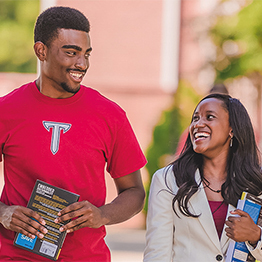 Find out more about why students choose TROY. The thought of navigating the financial aid system can be daunting—we understand. That’s why TROY seeks to make all things financial aid easier for you and your student to navigate. Selecting a college is an important life decision. 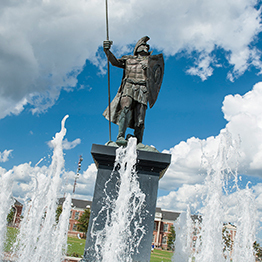 On the Troy Campus, not only are students provided with incredible academic opportunities but also life-changing athletic and extracurricular activities. The health and success of your student is important to us. That’s why students on the Troy Campus have access to certified health professionals, law enforcement officers and career-building professionals. Not only do students find the value they need in a TROY education, but as a member of the TROY family, they find an environment where values play an important role.